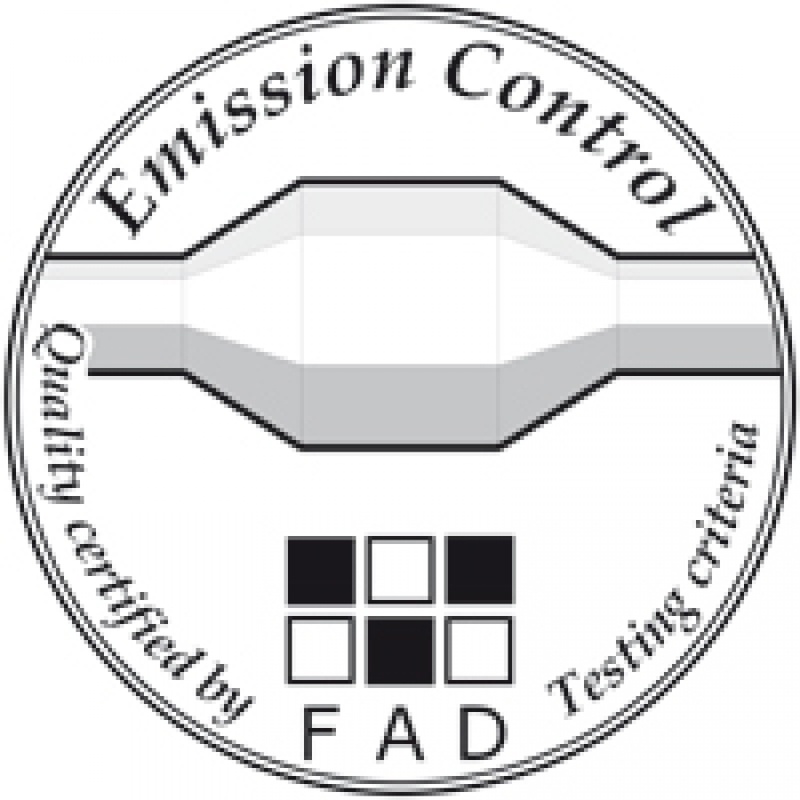 FAD-QS serves the evaluation of exhaust aftertreatment systems for diesel engines of most different application categories, predominantly in the retrofit sector. „Regulations for testing components and systems for exhaust aftertreatment (EGA) of diesel engine exhaust gases for obtaining the FAD quality seal (FAD-QS). Part I: General provisions"
FAD-QS also includes all thermodynamic combustion engines working according to the diesel process with various fuel variations. 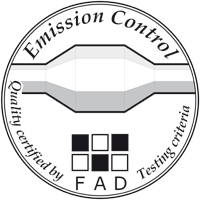 The responsibility for carrying out the QS-awarding procedure and the awarding of the quality seal lies with Argomotive GmbH as the contractual partner of FAD e.V. Argomotive GmbH does all the administrative work for the evaluation of the EGA-systems. As a supervisory authority the QS-awarding authority also supervises the application of the quality seal and initiates penalties in case of misuse up to the withdrawal of the QS.